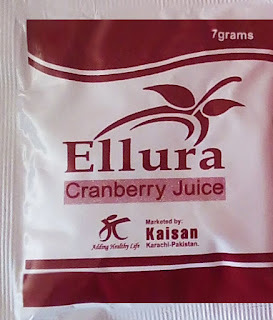 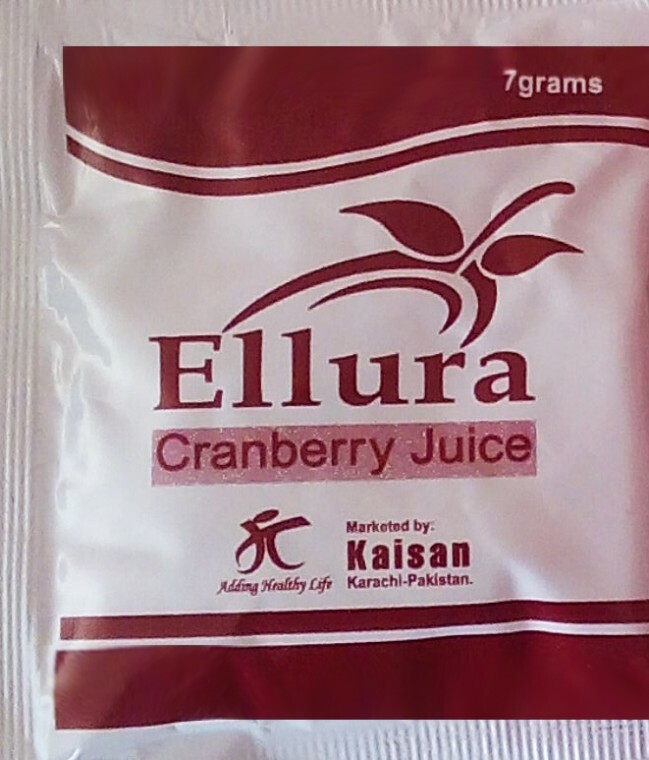 Allura is manufactured by A.R Nutraceuticals, which contains Cranberry Juice (Vaccinium Macrocarpon). 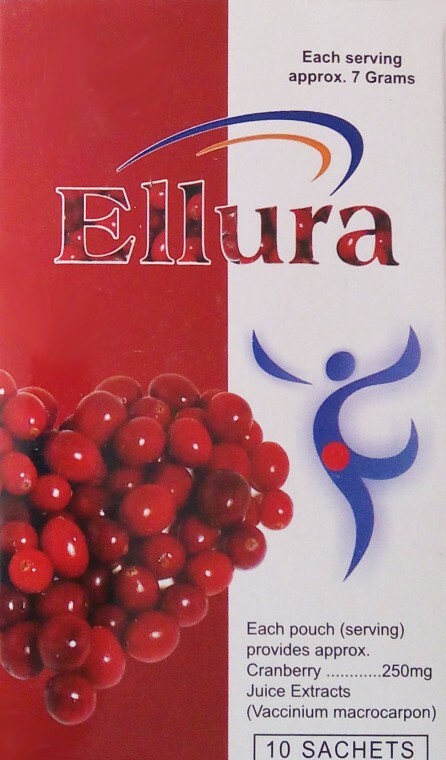 It actually helps to prevent and reduce symptoms of urine infection in women naturally by providing relief from pain and burning sensation and maintains a healthy urinary tract. It demonstrated efficacy against the bacteria that causes urinary tract infection (UTI).